If you haven’t caught wind of FOX’s hit summer drama, Wayward Pines, you may want to set your DVRs. The show has returned in full force, taking audiences around the world back to the picturesque town. Ahead of tonight’s premiere of the seventh episode of the second season, we spoke with one of the show’s guest stars, Dakota Daulby, as his character, Griffin, joins the rest of the town as they attempt to survive the cannibalistic Abbies. Daulby lets fans in on the new season, working with M. Night Shyamalan, and his upcoming work in Warrior’s Gate. After season one’s mind-blowing finale, fans were brought back to the town of Wayward Pines as the First Generation took over the city, and Dr. Yedlin began his quest to restore sanity to the people and save the human race. Prior to tonight’s episode, viewers watched as a life was lost, and learned a surprising truth of the Abbies. Tonight we will watch as the town continues their fight for freedom and safety in the dangerous town. Joining in on the primetime drama is a first for Daulby, who has previously worked on Steven Spielberg’s Falling Skies. Daulby opened up about the opportunity to jump into season two of Wayward Pines, and gave fans a peak into tonight’s episode. “When I got the opportunity from Colleen Bolton and Maureen Webb to jump on the show, I was ecstatic! It’s always exciting to work on a show you love, but also a show that deals with so many important social and environmental issues in its subtext,” the 21-year-old actor says. Landing his guest starring role may have been the opportunity of a lifetime, but Daulby admits the chance to work with the show’s executive producer, M. Night Shyamalan, was a dream come true. The actor in particular? Academy Award nominee Djimon Hounsou. 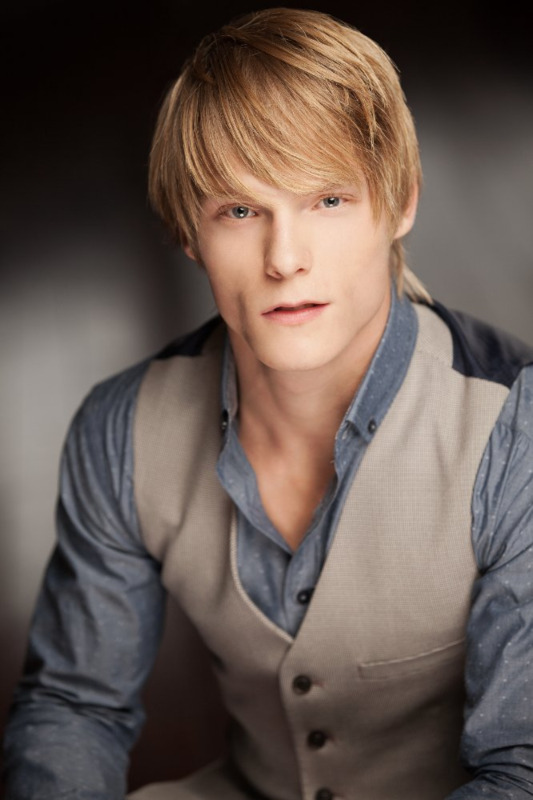 Daulby says that while he was focused on his role, and bringing his character to life, he found himself a bit star struck upon meeting the actor. “For me, it was a total fanboy experience to work with Djimon Hounsou. Though, a very well concealed fanboy experience! I’ve been a fan of his work since I was literally 12 years old. Especially Gladiator! I’ve watched that movie literally 30 times. When we were doing our scenes I had a hard time focusing because I kept flashing back to scenes in Gladiator. I wanted him to lay me down and say ‘Now we are free … I will see you again … but not yet … not yet!’” Daulby jokes. The Vancouver native wasn’t shy about his admiration for his co-star. Daulby says witnessing Hounsou perform first-hand was memorable, and moving. 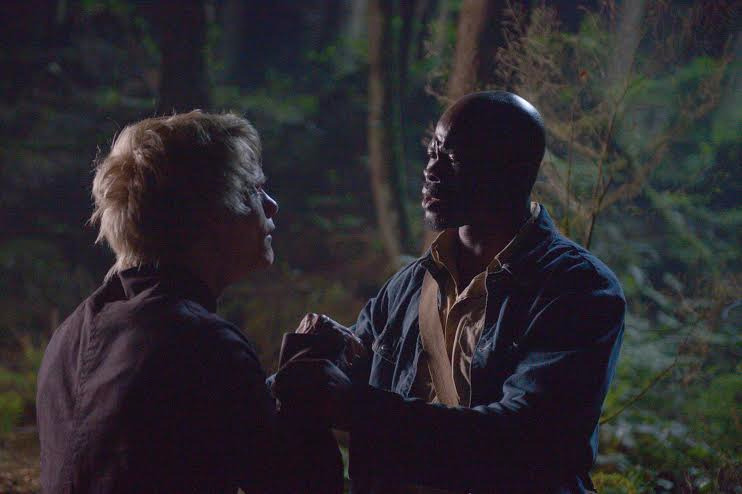 Although Daulby’s role will take place in tonight’s episode, he believes the time he and Hounsou were given to develop their rapport will leave a lasting impression on viewers. He credits the notion to the episode’s director. Viewers can see Daulby’s performance tonight on FOX as Wayward Pines takes one step closer to the highly-anticipated finale. As for Daulby’s other upcoming work, fans can look forward to his feature film performance in Luc Besson’s Warrior’s Gate. The project, Daulby says, was an incredible opportunity to take part in. “Working on Luc Besson’s Warrior’s Gate has definitely been one of the highlights of my year. It was another opportunity that came about from one of my longtime supporters in the industry, Judy Lee,” the college graduate says. While we couldn’t wait to find out more information on Daulby’s character for the film, it looks like we’ll have to wait for the premiere due this year. “As to what my character is like, I can’t say very much about it yet as we’re awaiting our international premiere, but what I can say is that he’s definitely not the nicest of guys,” he teases. One thing is certain: don’t confuse Daulby with the roles he plays. The 2015 “Best Emerging Performer” Award recipient from UBCP/ACTRA (Union of B.C. Performers/Alliance of Canadian Cinema, Television & Radio Artists) says while he may play the villain, he has certainly seen himself on the other side of the coin. Whether fans see the film for Besson, Daulby, or anything else, he assures us viewers will not be disappointed. In the future, fans of Daulby may even get the opportunity to see his work behind the cameras. Not only does he act, he also has experience in screenwriting, directing, and production. 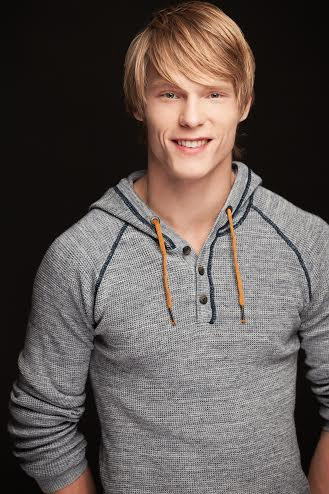 Daulby has found his way to these roles in film and television as he continues his path in the entertainment industry. Daulby says his passions have extended past acting due to his craving to create. As for any future projects Daulby has dreams of working on, keep your eyes open for a possible cameo in next season’s Game of Thrones perhaps. Wayward Pines airs tonight on FOX at 9/8c. 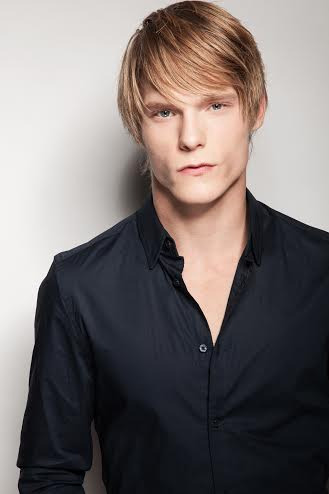 Follow Daulby’s latest work and career on his IMDb and website. You can also follow him on Twitter and Instagram!